I have opened up to the world my personal finances and am tracking my net worth online for the public eye. Kind of crazy right!? You might ask why in the world would anyone do this? Well the reason why I track my net worth online is because by doing this, it will motivate me to make it grow faster. I mean ultimately, my goal is to be a multi-millionaire and have enough passive income to supersede my day job plus some so that I can retire and have financial freedom. Isn’t that the dream? Everyone should want this! I mean my day job is pretty good and all, but there is no way I could continue waking up at the same time every single day, driving to a job every single day, having to sit there and work until X time for every single day and continue living this boring routine. It drives me crazy even thinking about how I live in this rat race. How will this motivate me you might ask? Well let me put it in a different perspective in terms of weight loss. Have you ever heard the statistic that says the more often you weight yourself, the more weight you will lose? Per the researchers at Tempere University of Technology, they analyzed 2,838 weight measurements (a years’ worth of weigh-ins) from 40 overweight individuals who indicated that losing weight was a primary goal of theirs. In this study it was determined that the people who weighed themselves at least once a week or more lost more weight than the ones who didn’t weigh themselves as often. By constantly looking at progress, you are more inclined to progress in the direction you want to go in. That is the very same premise I am utilizing on tracking my net worth. The more often I look at my net worth, the faster it will grow. It really is a beautiful thing and I urge you do start keeping track of your net worth as well. You don’t have to do it publicly like I am. You don’t even have to tell anyone you are doing it. This is something that you do for yourself. A way to help self-improve your finances. Even if you are in the negative right now or have a very small net worth, its okay! It doesn’t matter. Track it and it will grow! Kind of like “build It and they will come”. I love that! I thought that what would happen with this blog I created but that is not working out as planned so far, haha! But that’s a topic for a different day. The more often I look at my net worth, the faster it will grow. The fact that I’m posting my net worth online also gives me the added pressure of making sure it grows. It would be a huge bust if i were to show you a declining net worth. It would not be pretty and I’m sure you would bash me in the comments. I mean what kind of person wants to see someone else’s net worth fall. Actually now that I think about it, that might be entertaining to watch. Dang it, now I’m motivated to destroy it and watch it sink!! Wait, no never mind, I’m veering the opposite way now. Back on target now. For those of you who don’t know how to track your net worth, it is a very simple thing. 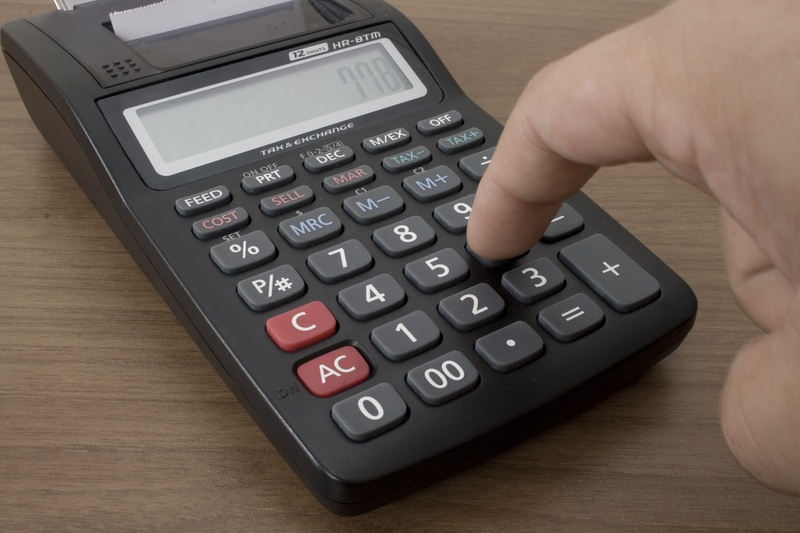 You can calculate your net worth by adding up all of your assets (bank accounts, investment accounts, real estate, etc.) 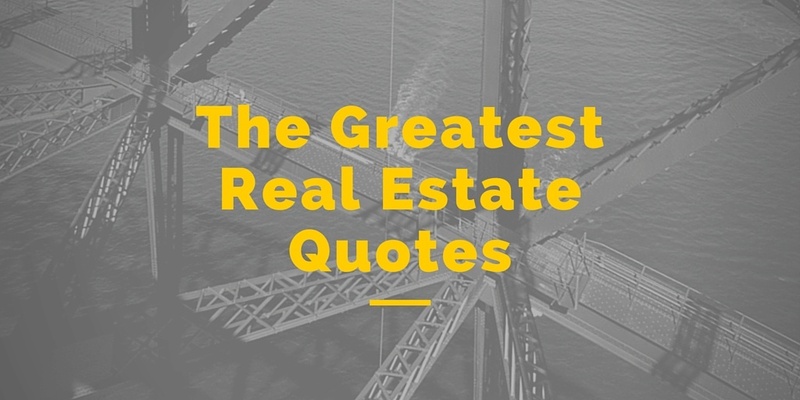 and subtracting your liabilities (any kind of debt, loans, mortgage, credit cards, car payment, etc.). It’s that simple. For example. 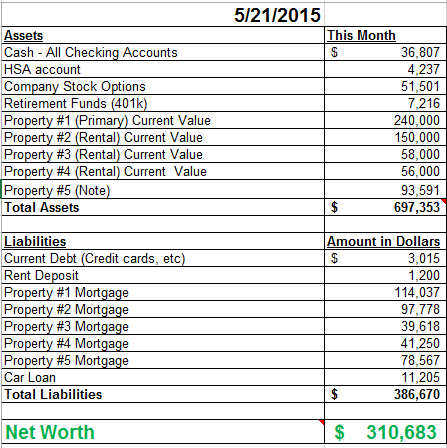 Here is a screenshot of my very first net worth post I did in May 2015. It’s just a simple spreadsheet that lists all my assets and subtracts all my liabilities. You can track it via a spreadsheet like I’m doing. Or you can track it online by using either Mint or Personal Capital . They are free to use and it’s just a matter of linking up all your accounts to it. It will aggregate and calculate your net worth for you. Out of those two online platforms I like Personal Capital better because the user interface or the visual aspect of it is much cleaner and pleasing to the eye. I like how the graph shows a line chart. Mint’s version of it shows a text summary which I don’t like. Personal Capital example of net worth graph. Mint example of net worth graph. For the purposes of tracking my net worth online I chose to use the spreadsheet option because I have a few mortgages from my turnkey properties that do not link up to Mint or Personal Capital. For this reason alone, I have to manually log it so that it shows accurate results on this blog. 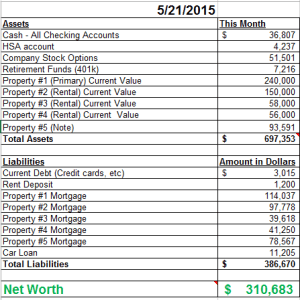 Feel free to check out my net worth tracking here. If you want to use the same spreadsheet I am using, NetWorthTemplate. If you want to track your net worth online, setup a FREE account at Personal Capital . 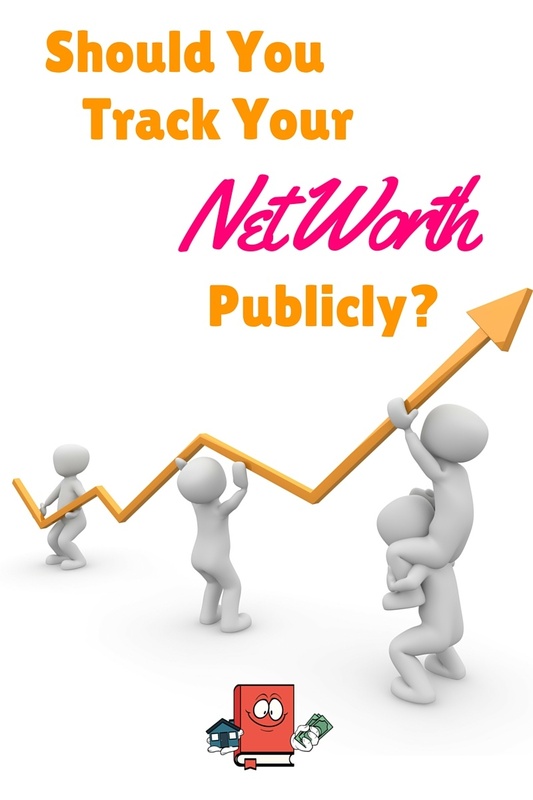 Would you ever track your personal net worth online for the world to see? Why or why not? fwiw, in Mint, you can go the the Trend section and your net worth over time. Just checked that out thanks! It definitely looks a lot better in that section on Mint. The personal capital one still looks prettier though. Thanks for the feedback! I use the strengths of each to keep up with my accounts. I find personal capital has more issues my credit card and bank accounts. Personal capital is by far the better of the two for investment accounts. I use mint as daily snapshot of my accounts and for tracking net worth. I don’t even bother looking at the investment tab in mint. Great insights here CFD, looking forward to reading your updates as your coming along.. At the moment I’m reading 2 posts per day at the start of work.. Thanks Jef! I appreciate the comments! You know when I “retire”, I think I will either find myself doing this blog full time and volunteering somewhere. Still a long ways to go though so Ill worry about it then but I agree with you, helping people is a priority. Like the way you think there and get the feeling you’re probably closer than you think with “retiring” especially if you can look to start monetizing this blog..
You heard of Pat Flynn, from Smart Passive income? haha! Im a guy. Thanks again for the feedback. It would be awesome if the income from this blog goes up. It actually has been going up a little bit each month so im hoping the trend continues. 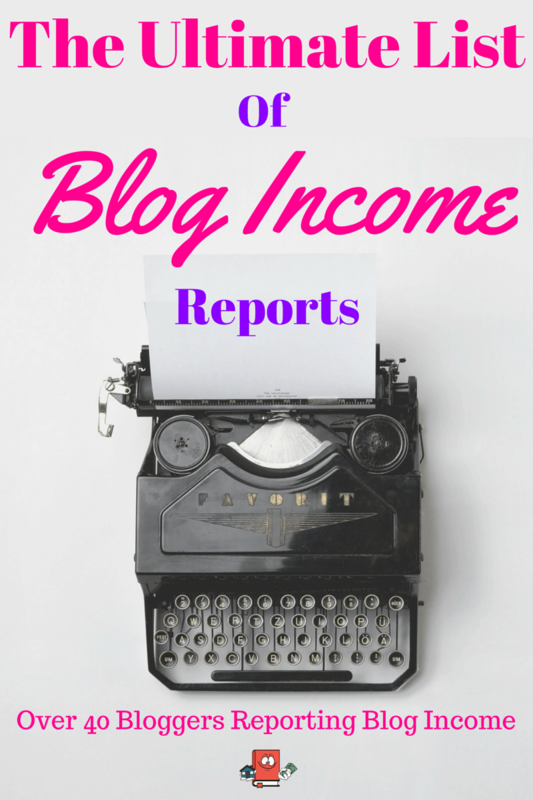 Oh I definitely know about Pat Flynn, he is ranked #1 on My Ultimate List of Blogger Incomes. I actually saw him a few weeks ago when I went to a conference in Charlotte. He was one of the speakers, was really cool. You can build all this in Google docs rather easily through spreadsheet linking and thier charts and graphs. So no more 3rd party apps. The 3rd party apps are just good because they automatically pull all the info for you from each of your accounts. But I didnt know google docs did that so I appreciate the input. That is awesome! Hey Tom! Haha im glad to hear that! Once you start, you will put more effort into making sure it goes the right direction, trust me! Its a good move. You would be surprised how many people will check it out regardless of the income they make. Let me know when you start it, would love to check it out!